Zacharias Kunuk (b. 1957, Kapuivik near Igloolik) won the Camera d’Or at Cannes 2001 for Isuma’s first feature, Atanarjuat The Fast Runner. He is president of Igloolik Isuma Productions, Canada’s first Inuit-owned independent production company, co-founded in 1990 with the late Paul Apak, the late Pauloosie Qulitalik and Norman Cohn. In 1981, Kunuk sold three sculptures in Montreal and brought home the Arctic’s first home video camera. From 1983-1991 he worked for Inuit Broadcasting Corporation in Igloolik, as producer, then senior producer and finally station manager. 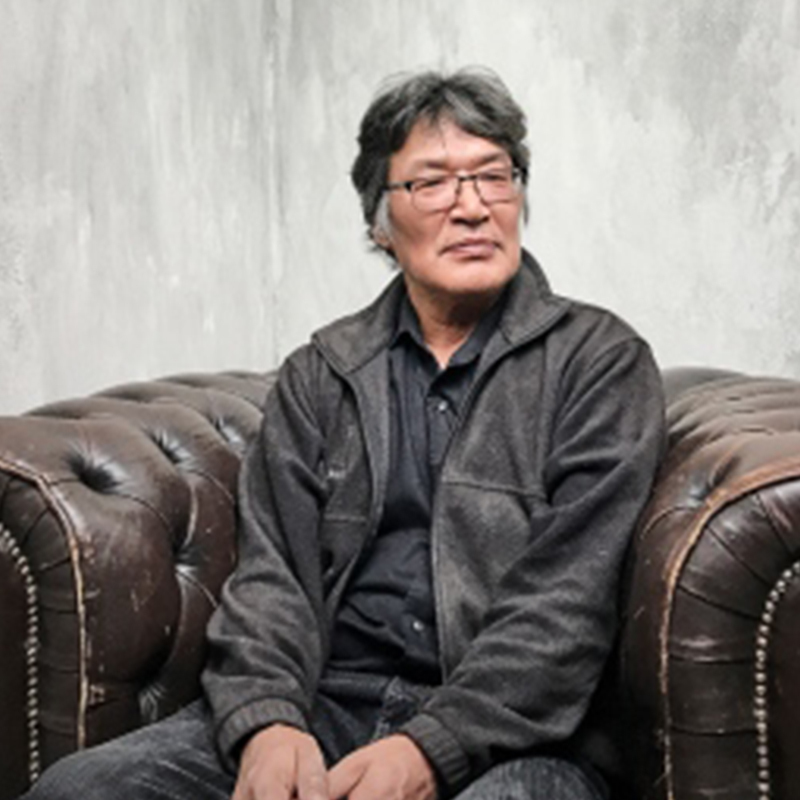 As an independent producer through Isuma from 1988 to the present, Zach’s credits include the short dramas Qaggiq (Gathering Place, 1989), Nunaqpa (Going Inland, 1991) and Saputi (Fish Traps, 1993); Isuma’s 13-part TV series Nunavut (Our Land, 1995), broadcast on Bravo! 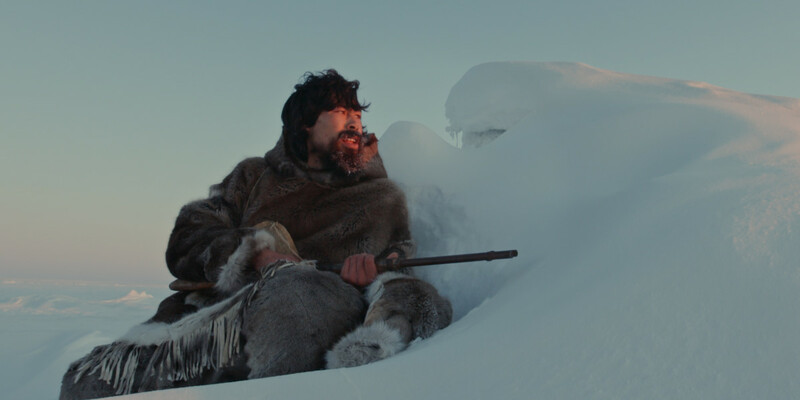 and exhibited at Dokumenta 11; more than a dozen documentaries from Nipi(Voice, 1999), Nanugiurutiga (My First Polar Bear, 2001) and Kunuk Family Reunion (2004), to the more recent Kiviaq vs. Canada (2006), Exile (2009) and currently in production, Inuit Knowledge and Climate Change.